The C-37 is a durable CCD scanner with a wide optical window and a strong scan engine. The scanner can operate at a speed of up to 200 scans per second and fits comfortably in anyone?s hand. The scanner is available in black or white and is the perfect scanner for on your counter. This ergonomically shaped C-37 is a CCD scanner that works on any counter, desk or surface. 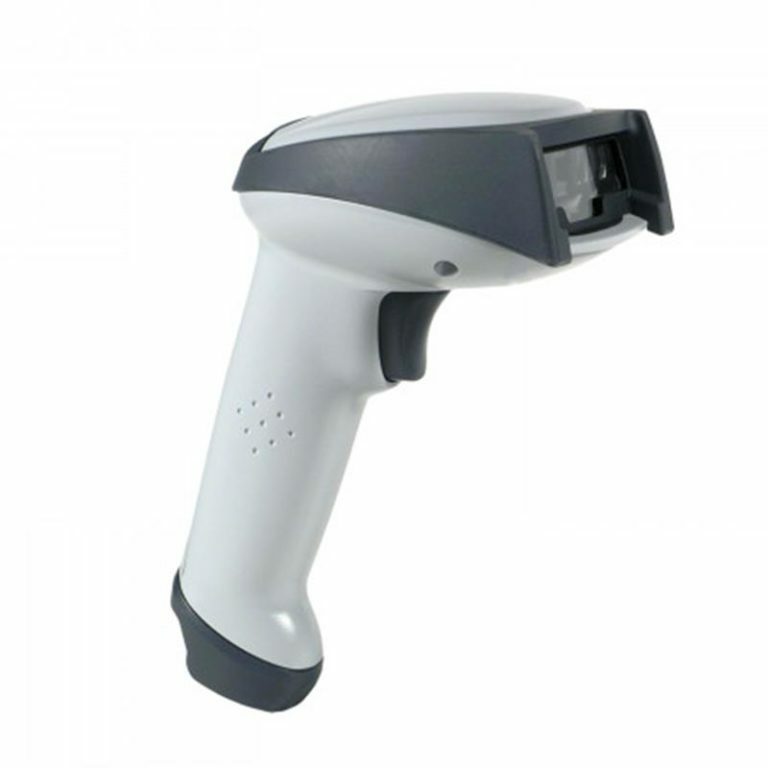 With 200 scans a second it is also a rapid scanner with auto scan option. Combine that with the optional stand and you have a hands free scanning solution. This scanner is available in black and white. With an IP rating of IP 52 it is also resistant to drops up to 1.5 meters.